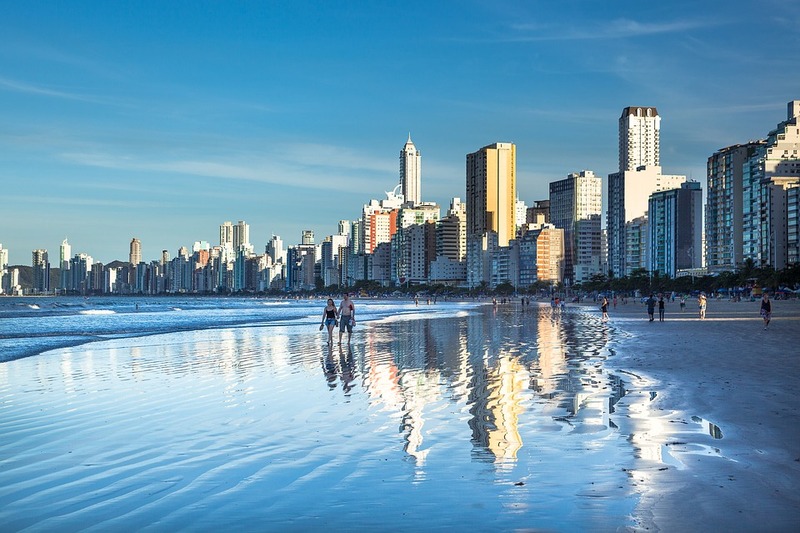 The lush, mountainous coasts of white sand and sapphire seas has helped Santa Catarina quite-rightly earn a nickname; the ‘Island of Magic’. Although frequented by many visitors today, this island paradise still cradles many secluded spots and plays host to more than its fair share of heavenly bays and numerous outdoor activities, which is the focus of this exhilarating tour. 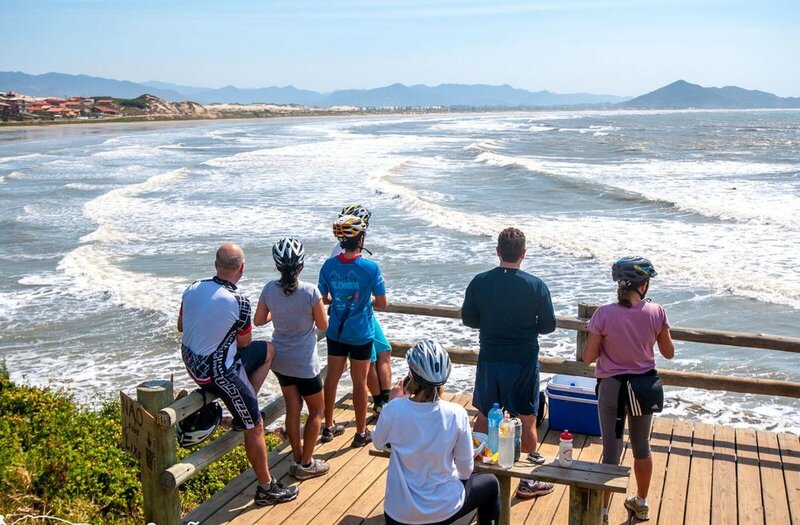 Setting off from the sanctuary of our secluded eco-lodge, surrounded by verdant vegetation on all sides, we will head off on a full exploration of the island, walking the vast maze of nature trails and biking to some of the most pristine beaches on Santa Catarina. Along the way, you can expect to see a tantalizing mix of freshwater lagoons and beautiful lookout points. We will even encounter the traditional life of a small fishing community which has managed to maintain an authentic livelihood, embracing the recent influx of visiting travelers who themselves, like us, are keen to make the most of this evergreen Island of Magic. Arrival at Florianópolis Airport, capital of the state of Santa Catarina, and transfer to the southern part of the island where our ecological pousada is located. This pousada has a garden with a natural swimming pool, and a dining room with ocean view. Accommodation. We will get to know ¨Floripa¨ in a unique way, doing physical exercise and pedaling. 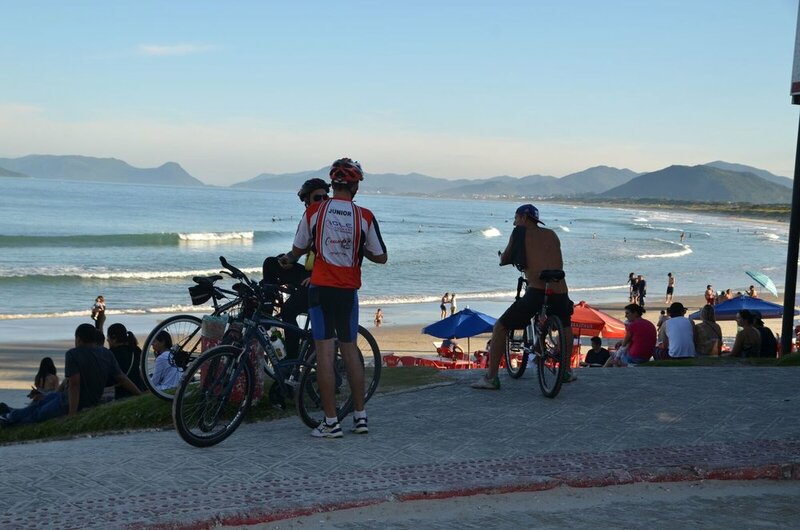 In the morning we ride our bike across the island’s best preserved beaches (Campeche, Morro das Pedras and Armação). 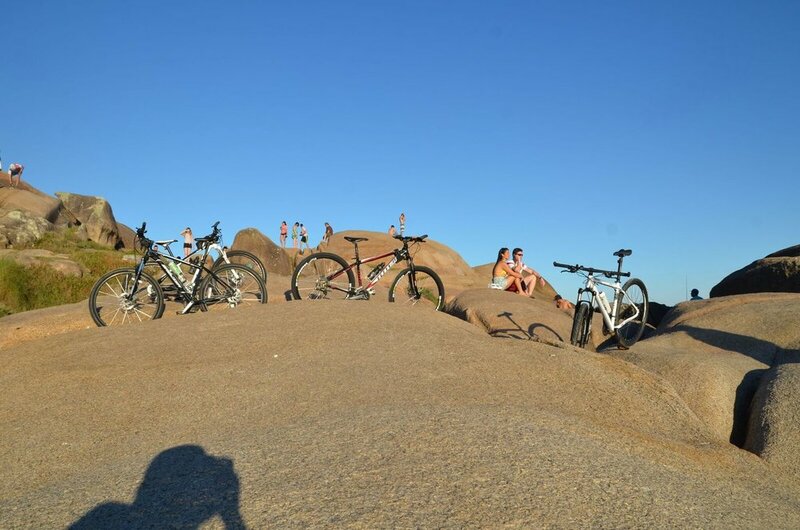 We will ride a bike along 48 km through national parks, beaches and some asphalt stretches. We’ll have lunch and then free afternoon to rest. Accommodation. In the morning, transfer to Lagoa da Conceição. 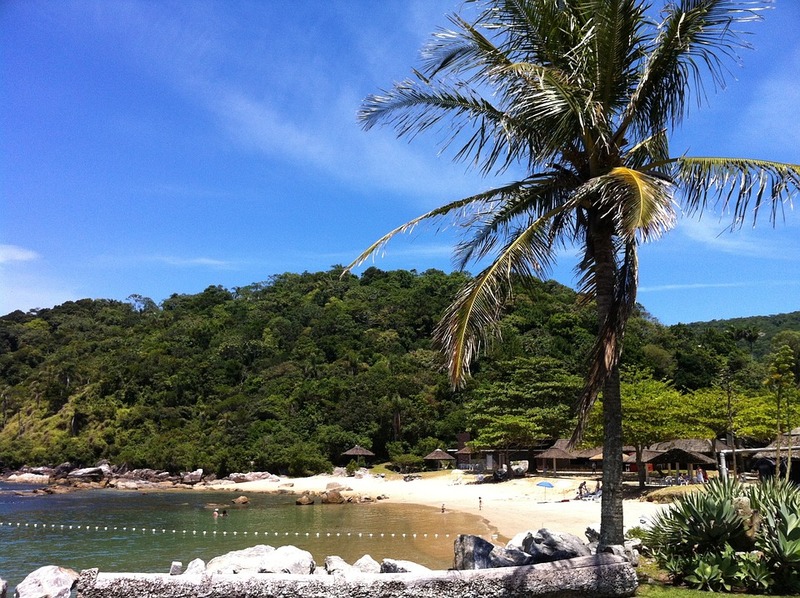 For this day our proposal is to continue discovering the south of Santa Catarina Island. We leave in the morning to take a path that runs along Lagoa da Conceição. 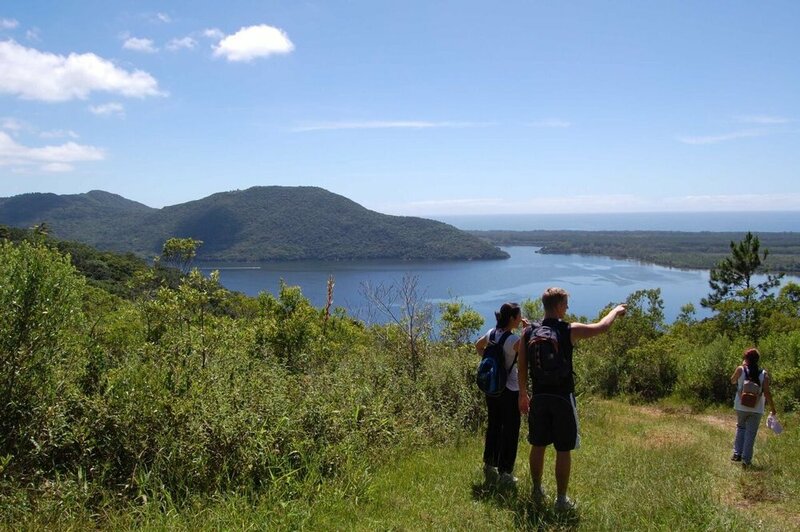 This hike leads to a community that is only reached by this walking trail or by boat. 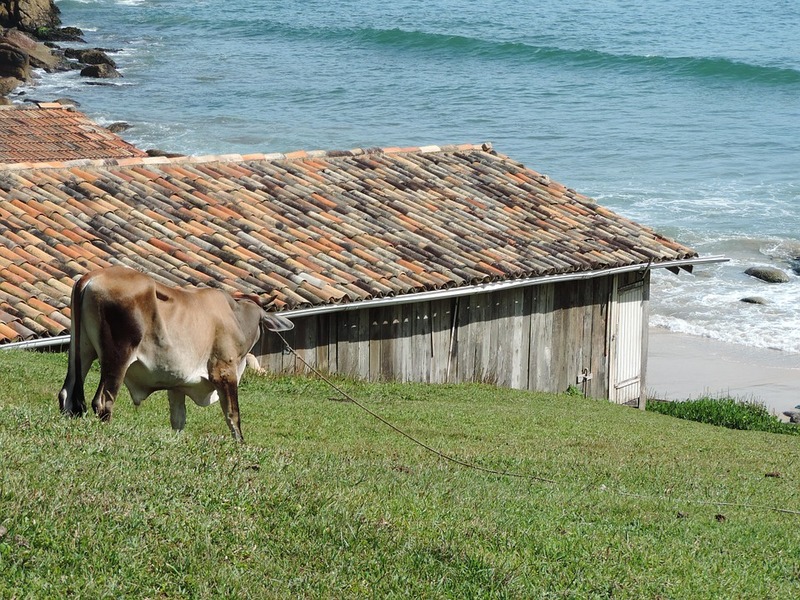 We will walk by the Atlantic Forest, lakes and a fishing village that maintains its local customs. Return by boat and bus. Free afternoon. Accommodation. In the morning, we will leave for another bike tour, now in the North of the island. We will ride for 62 km along beaches, lagoons, ecological reserves in a very natural atmosphere that will amaze us with the beauty of its landscapes and cheer us up with the physical exercise we’ll have done. Free afternoon to enjoy and relax. Accommodation. Transfer to Florianópolis Airport to board to our next destination.